Book Club Update! – Long Cliff Vineyard & Winery, Inc.
Due to a scheduling conflict… (AKA, The Super Bowl), there will be no February Book Club Meeting this Sunday. Our next meeting will be March 1st at 6:00pm, to discuss Accidental Connoisseur by Lawrence Osborne! As always, all are invited to attend! Our book club meets on the first of the month at 6PM, right in Long Cliff’s Tasting Room! See you next month, stay warm and enjoy the game! 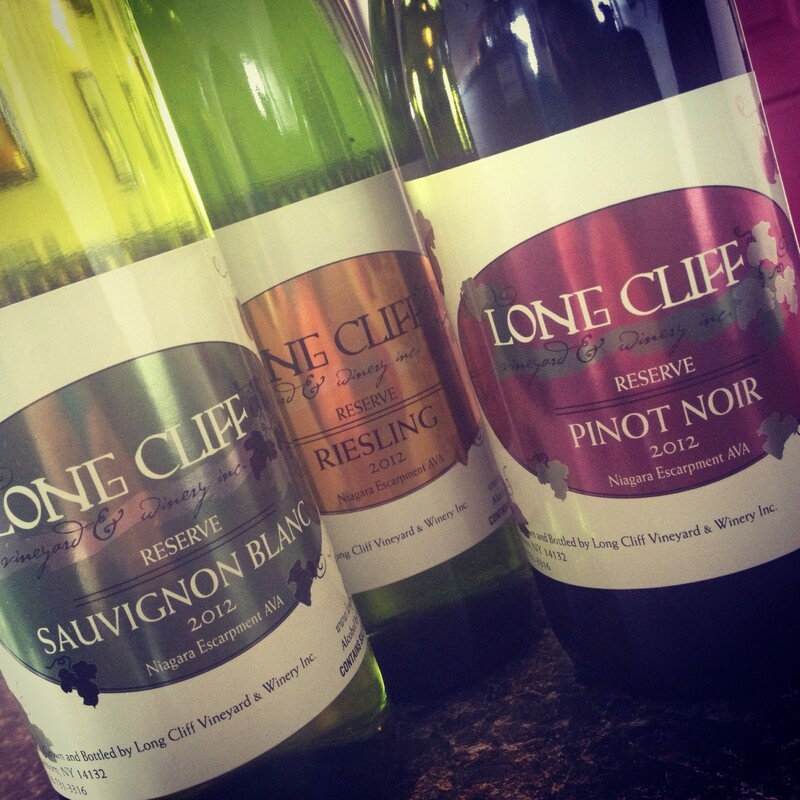 What Long Cliff Wine are YOU taking to your Super Bowl party? Share pictures with us on our Facebook page for 15% off on your next visit!